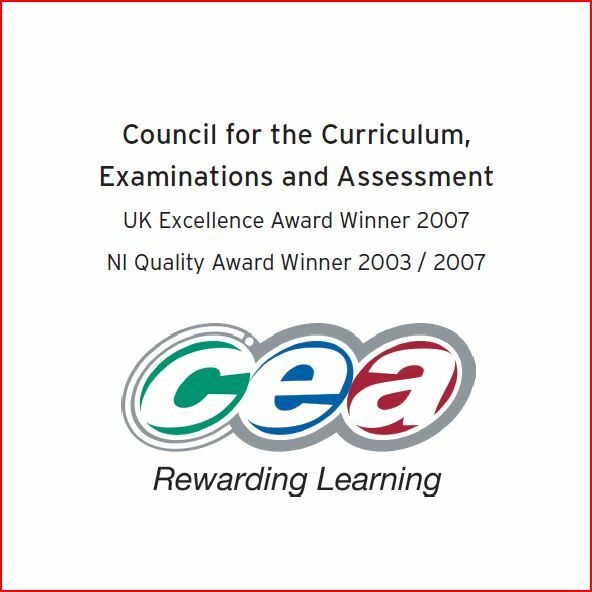 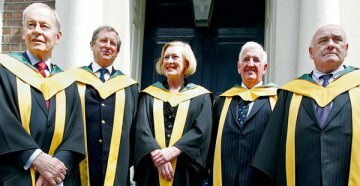 CCEA spends inordinate amounts of money on communications, PR and catering as part of a longstanding effort to convince the public, in Northern Ireland and further afield, that it as a unique organisation, entirely fit for purpose. 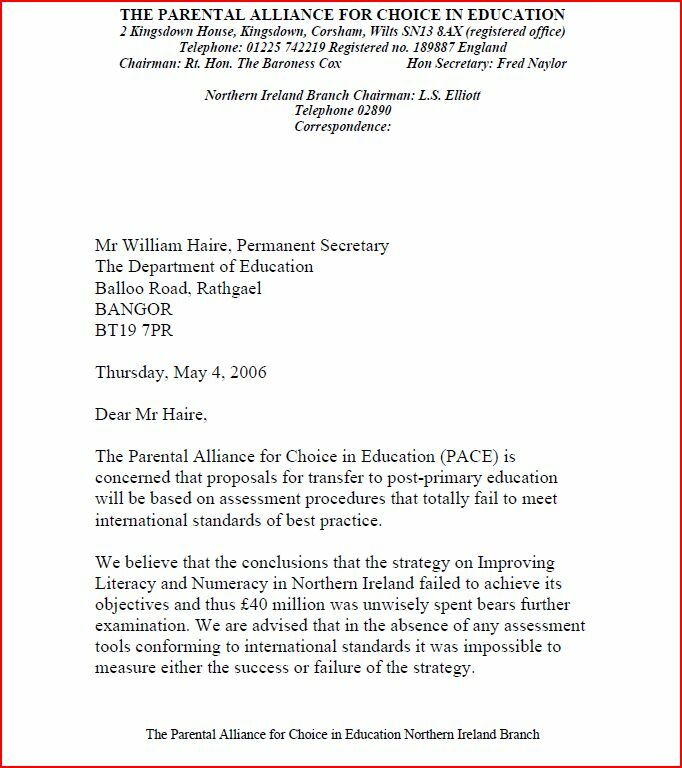 £2,003,357 was spent in 2007 and £2,518,681 in 2008. for advertising, printing and stationeryAs promised in the article from last week PACENI will provide an analysis and expose of how this organisation, under the control of Gavin Boyd, has morphed into a bloated, expensive yet unreliable and unaccountable public body that sees itself modelled on best business practice. 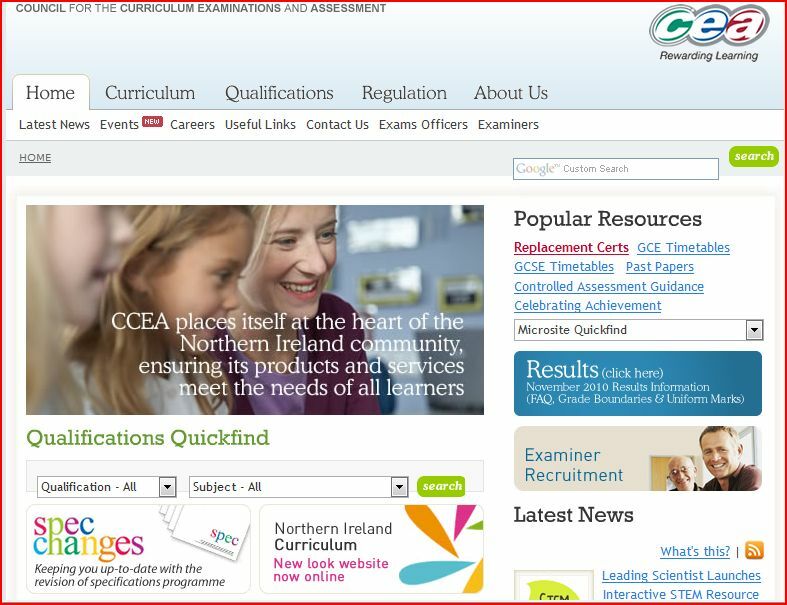 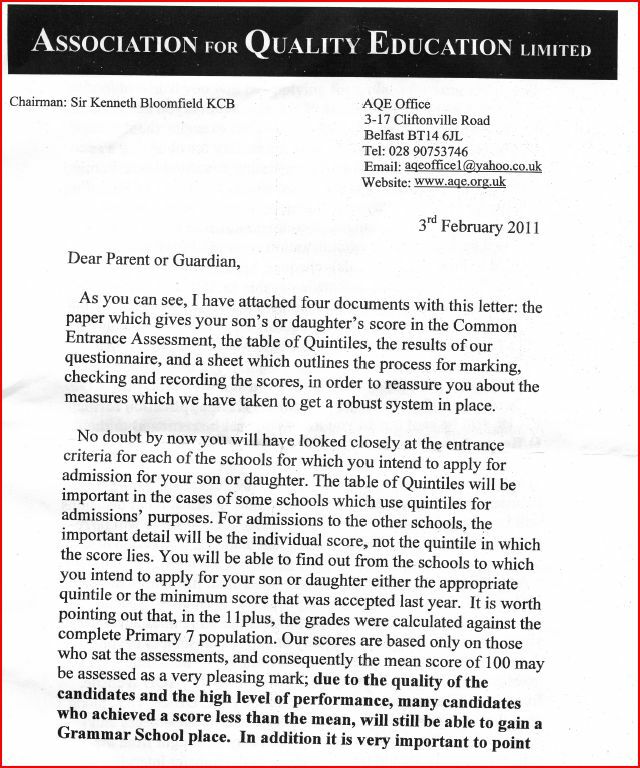 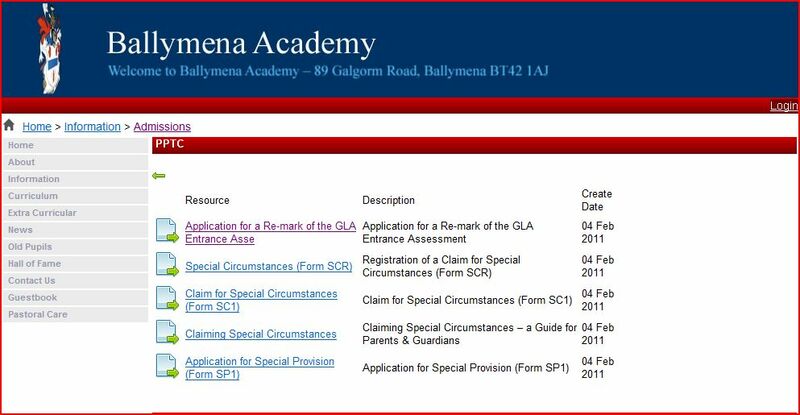 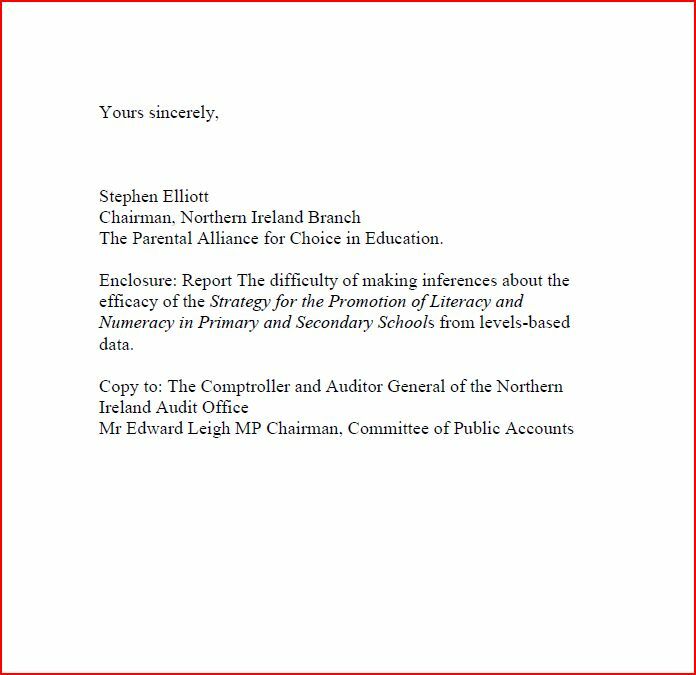 The claims illustrated in the frame above highlight the CCEA view that they are a top notch organisation. 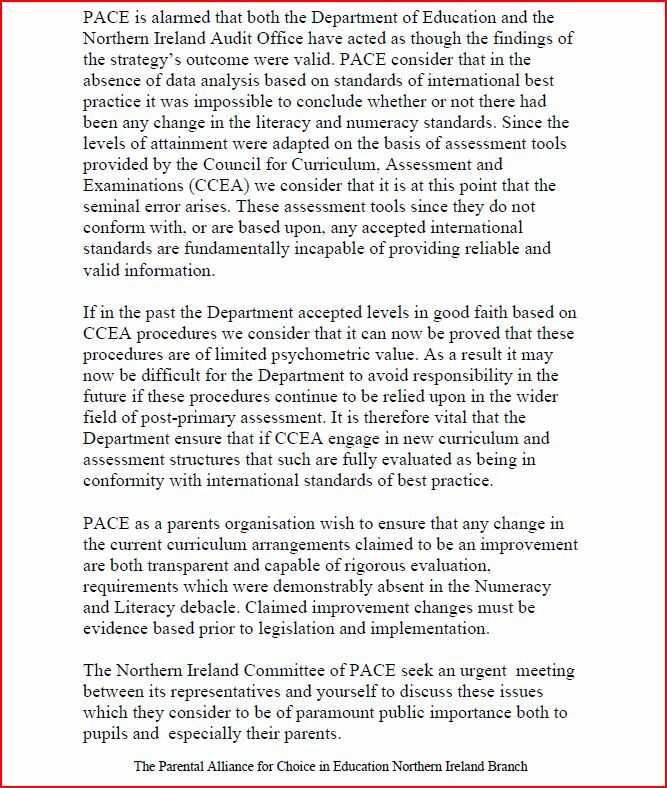 Note the reference in the paragraph above to a change in emphasis located around the mid 1990s. 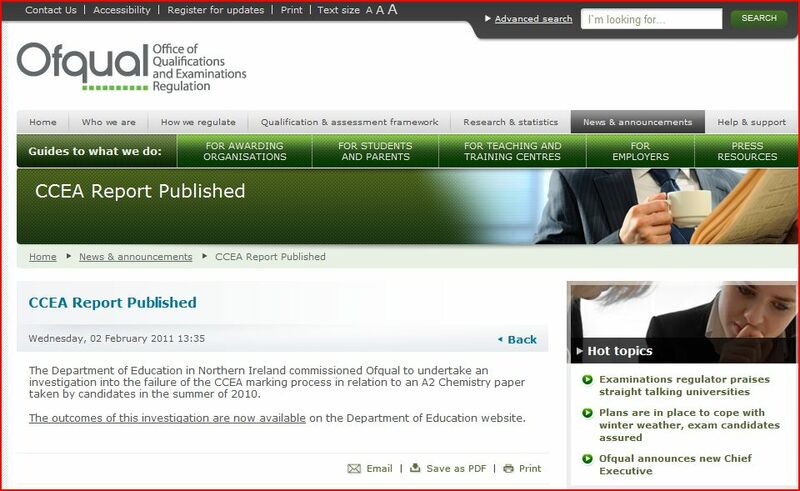 This shift came about because of a compalint surrounding the awarding of marks in Biology examinations. 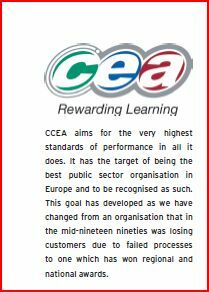 Failed process is the term used by CCEAs PR and spin experts. 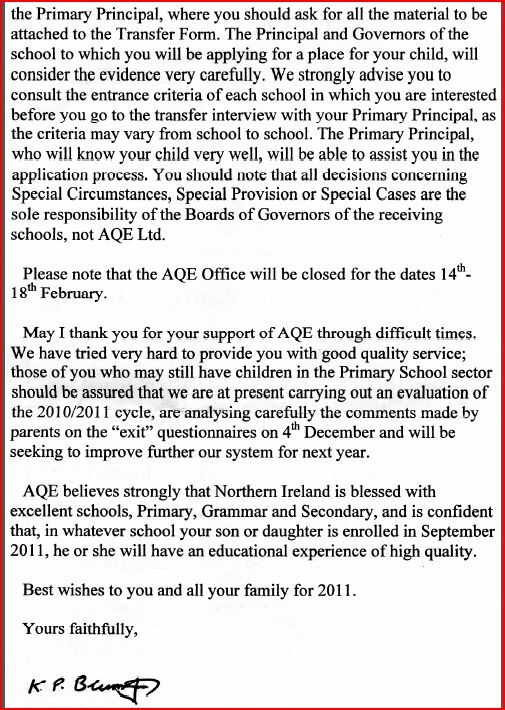 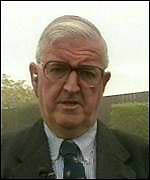 The chief executive at the time Catherine Coxshead was dismissed by the Council as a result of what amounted to a clerical error. 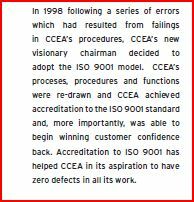 Zero defects in all its works- CCEA have a developed sense of humour. 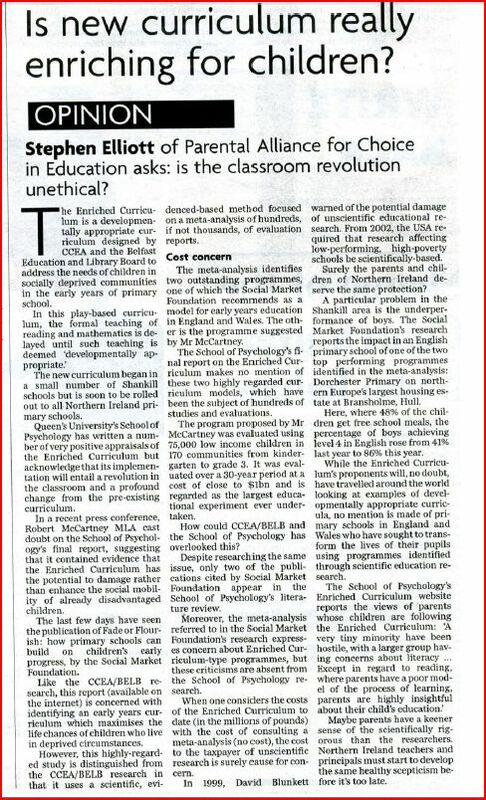 It must come from all that “Thinking about Thinking” and an overdeveloped interest in neuroscience. 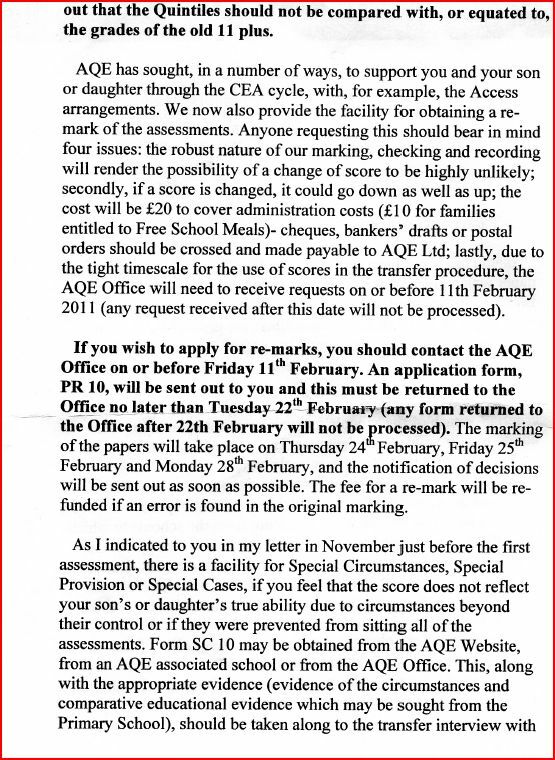 Blog readers will have an opportunity to read all the details of the 11-plus, Incas and Chemistry marking debacles in due course.